Castle Hill is located on New Zealand's South Island near Arthur's Pass. 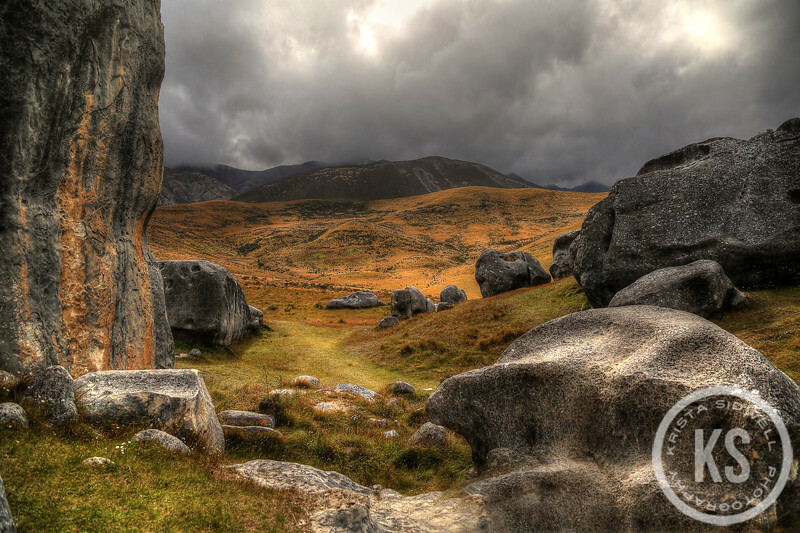 It is a magical area with limestone boulders scattered all over the lush, green landscape. Some boulders are grouped so closely together that they appear to be the remnants of an old stone castle, hence the name.